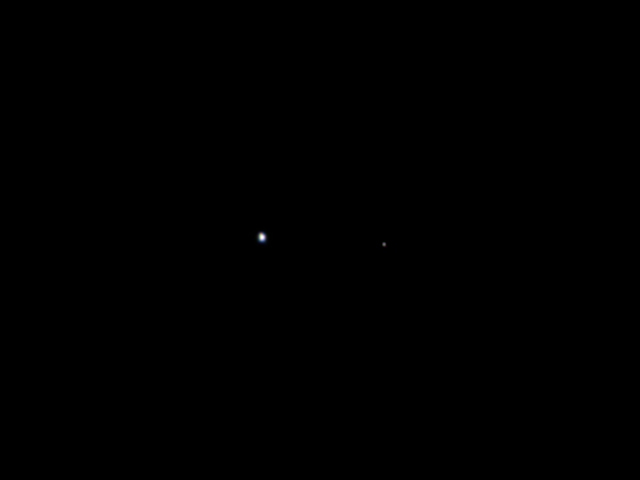 Taken by the Juno spacecraft on its way to Jupiter. And, yes, we're really that small. Smaller actually. Jupiter is basically the backyard.